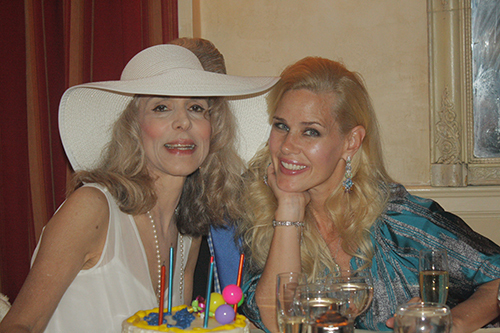 My dear friend Countess Joycelyn Engle Di Palma is beautiful inside and out! Her kind spirit and love for her family is paramount as we often discuss our lives and all that is happening in them. Joycelyn received the title of Countess when she married Count Joseph Di Palma, a direct descendant of Norman Adventurer Rainulf Drengot, the first Count of Aversa, who emigrated from Scandinavia and Normandy France in the 11th century. It is wonderful to see the love that Joycelyn and Joseph have for one another after 35 years of marriage.